What is tendering? Everything you need to know. Putting your project out for tender is when a homeowner looks to secure the services of a contractor. It’s an important part of any project, whether that’s renovation, conversion, or extending. Get it right, and you’ll have a contractor that’s ideal for your home, and will help make your plans a reality. But get it wrong, and it can lead to nightmare scenarios of poor craftsmanship, lost finances, and incomplete work. You can go out for tender as soon as you’ve settled on a design for your project. 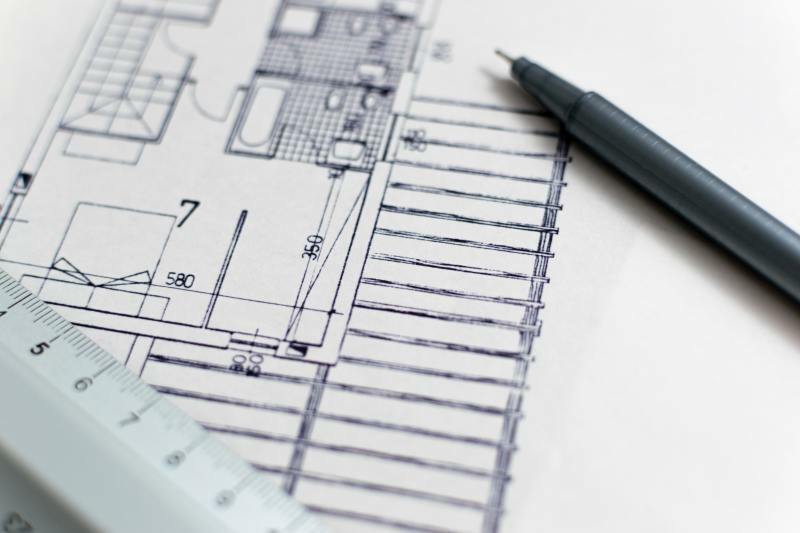 With all these details in hand, your perspective contractors will be able to provide not only more accurate quotes, but they’ll also be able to build with confidence, knowing the ins and out of your project’s requirements. It’s recommended that you have at least three quotes when it comes to choosing your contractor. To make sure you get these three, we would suggest approaching five or more contractors. If you’re looking for a place to start when it comes to finding a contractor, it’s best to approach family and friends for their recommendations. Remember, you don’t need a license or any other kind of qualification to be a contractor, so it’s important to find a professional that’s trustworthy. If recommendations aren’t coming your way, don’t panic. Another good option is to look for contractors that are with the FBM - Federation of Master Builders. By joining this organisation, a contractor agrees to uphold a set of standards, and are more likely to provide quality work. At Resi, we also offer our own recommendation service called Connect. Our connect service will put you in touch with the best contractors and suppliers in your area, all vetted by our team, making sure you’re in safe hands for the next stage of your home journey. On top of these essentials, you’ll also want to establish your expectations on how the construction takes place. This includes how the project should be finished, along with the early groundwork. Happy with your pick of professionals, it is time to look at the prices you have been quoted. Is there one price that is dramatically different from the others? How is this justified? Has budget been considered for unforeseeable delays or accidents? How are materials being priced? Is the company able to fund the project, or are they looking for an upfront payment? For help in reviewing your contract, you can see common mistakes homeowners make in this advice article. You can also find our tips on how to avoid cowboy builders.